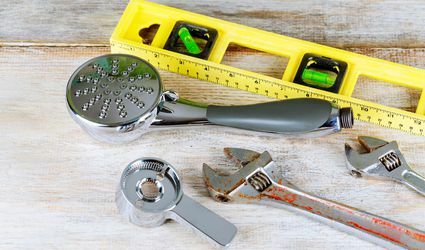 Understanding plumbing basics can help you save money on home repairs. 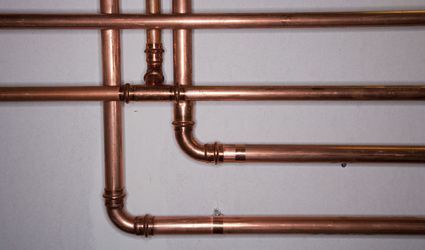 Learn all about your plumbing and learn fixes everyone should know. 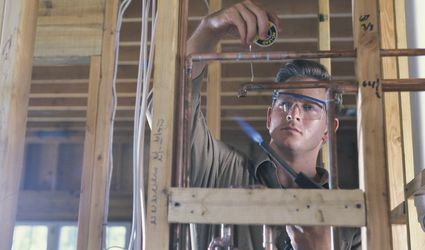 Is It Time to Replace Your Home's Plumbing?